Sega is bringing a collection of its finest retro video games to iOS and Android devices via a new service called Sega Forever. 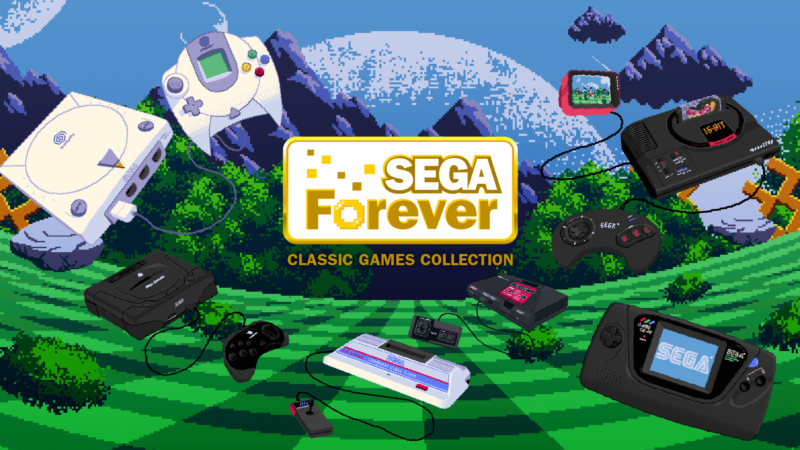 Unlike its past mobile releases—which include the likes of Sonic the Hedgehog and Football Manager Mobile—the entire Sega Forever line-up is free-to-play and supported by ads. Players can optionally remove the ads via an in-app purchase for £2 (~$2.50). There are five games in the Sega Forever launch line-up, consisting of the original Sonic the Hedgehog, RPG Phantasy Star II, beat 'em up Comix Zone, platformer Kid Chameleon, and the original Sega Mega Drive (Genesis) pack-in game Altered Beast. An iOS and Android version of the classic Dreamcast game Crazy Taxi launched in May, which is also free-to-play. Additional games are promised to launch every two weeks. Although the launch line-up is exclusively made up of Mega Drive games, the Sega Forever Twitter feed has teased shots of other consoles, including the SG 1000, Dreamcast, and Saturn. How Sega tackles the Saturn will be particularly interesting given the difficulty developers have had creating a working emulator for the console's classically esoteric hardware. While some Sega Forever games have previously been released on mobile, Sega has promised that all have been updated with modern features including cloud saves, controller support, and leaderboards. All games are also playable offline, regardless of whether users are playing the ad-free or ad-supported version. iOS players will receive a free iMessage sticker pack alongside each game. 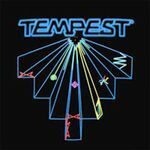 There are five games in the Sega Forever launch line-up, consisting of the original Sonic the Hedgehog, RPG Phantasy Star II, beat 'em up Comix Zone, platformer Kid Chameleon, and the original Sega Mega Drive (Genesis) pack-in game Altered Beast. Good mix, especially with Comix Zone being one of the later games for the console. Although the launch line-up is exclusively made up of Mega Drive games, the Sega Forever Twitter feed has teased shots of other consoles, including the SG 1000, Dreamcast, and Saturn. That's a surprise! You don't really hear much about the SG 1000 in general when it comes to Sega fans.